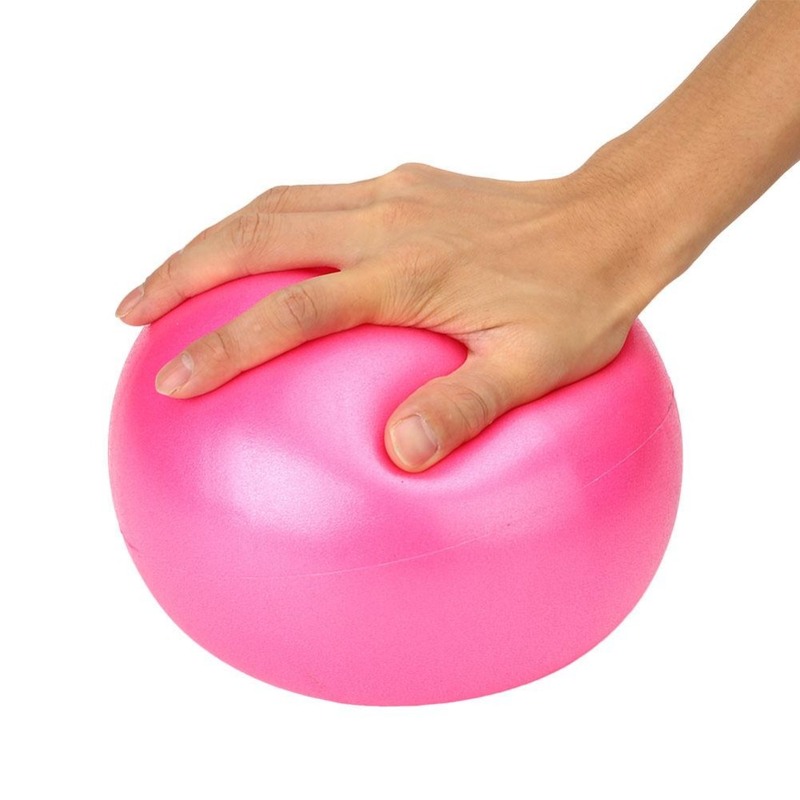 Many Swiss ball 25 exercises you can perform using this beautiful ball. Physical and muscular fitness. 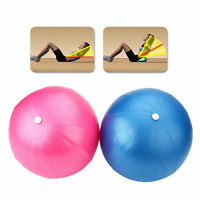 The exercise ball, also known as the Swiss ball, is a ball made of elastic rubber whose diameter starts from 25 to 85 centimeters (14 to 34 inches) and is filled with air. The air pressure is changed by removing the valve and either filling the air or letting the ball shrink. It is often used in physical therapy, sports training and exercise. It can also be used for weight training. 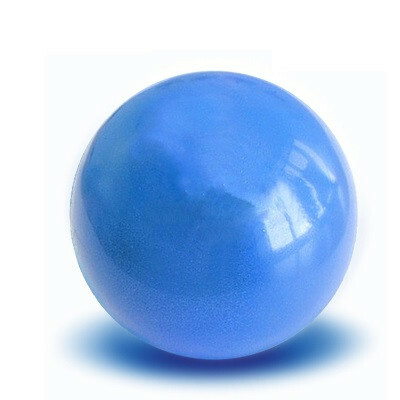 The ball, often referred to as a Swiss ball, is also known by a number of different names, including ball balance, ball birth, ball body, ball, fitness ball, gym ball, Ball Pilates, Marine Mine, Pezzi Ball, Ball Stability, Swedish Ball, Ball Therapy, or Yoga Ball. The basic benefit of exercising with a ball of exercise rather than exercising directly on a flat steel surface is that the body responds to the ball’s instability to remain balanced and involves many other muscles. These muscles become stronger over time to maintain balance. Most often, the body’s basic muscles – abdominal muscles and back muscles – are at the center of fitness programs for exercise. Swiss ball 25 cm very close to the functions of the Swiss ball, but the mini-ball was soft in dealing and easy in several exercises. Suitable for practical fitness exercises, squats, abdominal exercises, crunches and others.